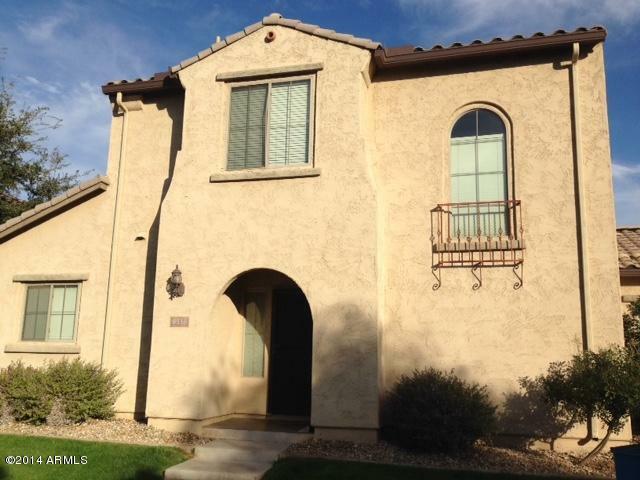 Spacious 3 bedroom, 2.5 bath for Sale in the gated community of Bailey Commons, Phoenix, AZ. INTERIOR COMPLETELY PAINTED!! short walk across lush green grass separates you from the beautiful community pool. 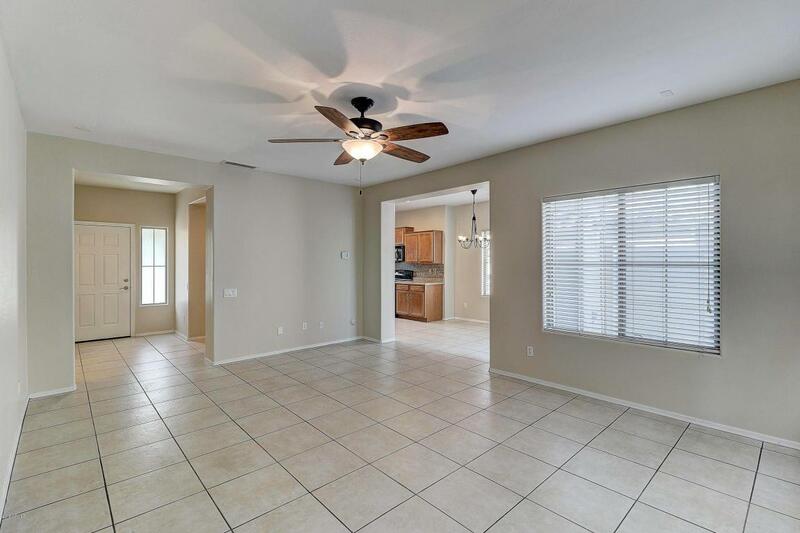 Spacious eat in kitchen with all appliances included. Large great room area. Step out back on the quaint back patio and enjoy NO YARDWORK. 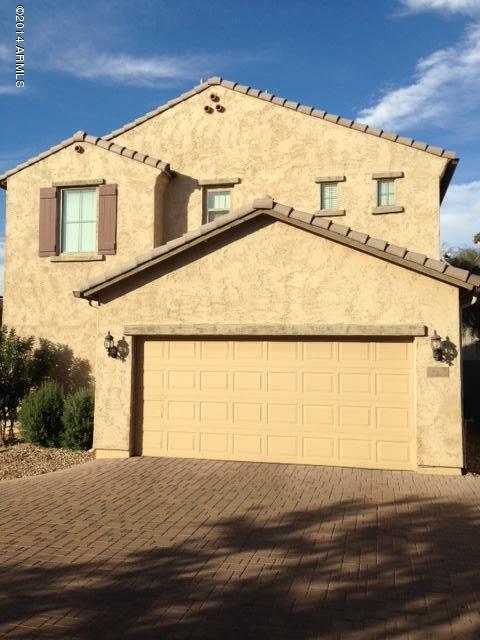 HOA maintains the front landscaping. Refrig, Washer and Dryer!! 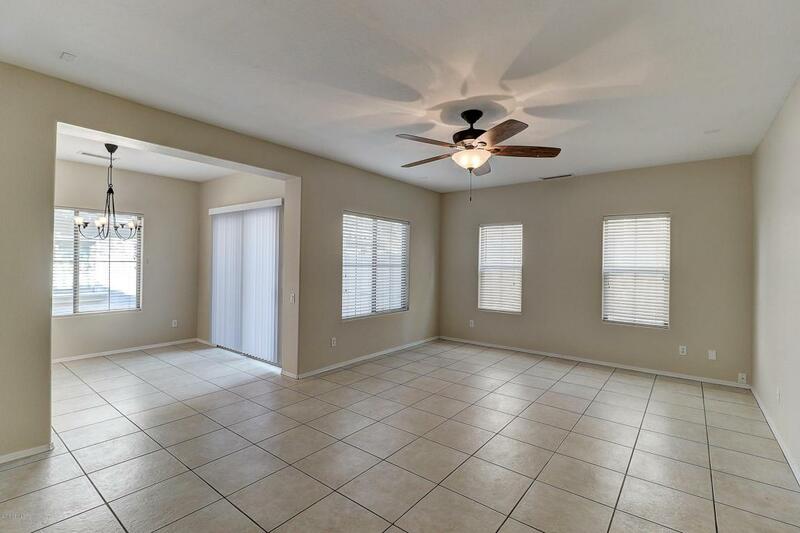 Close to I-10, Cricket Pavilions, Sam's Club, and much more!! HURRY FAST..House is also for rent.